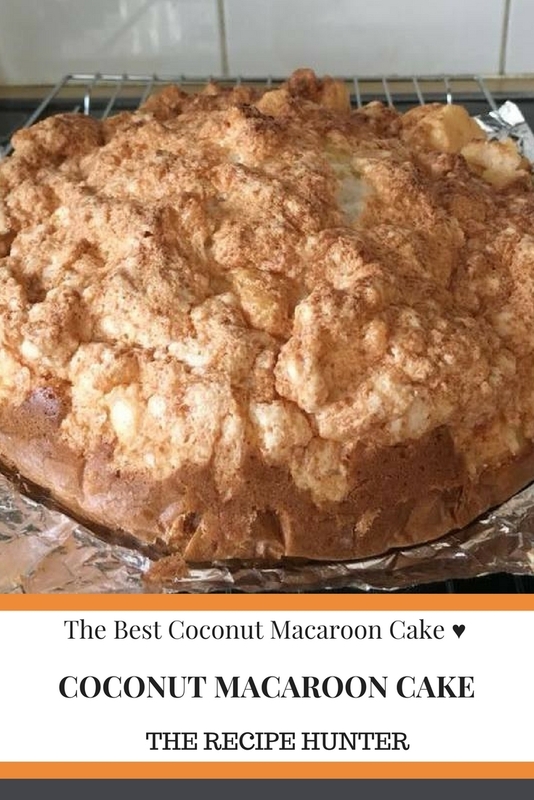 The Best Coconut Macaroon Cake ever! Oh my gosh, this looks so delish. I’m going to have to try this one.